For most of us, teamwork is a part of everyday life. Whether it’s at home, in the community, or at work, we are often expected to be a functional part of a performing team. Having a strong team will benefit any organisation and will lead to more successes than not. 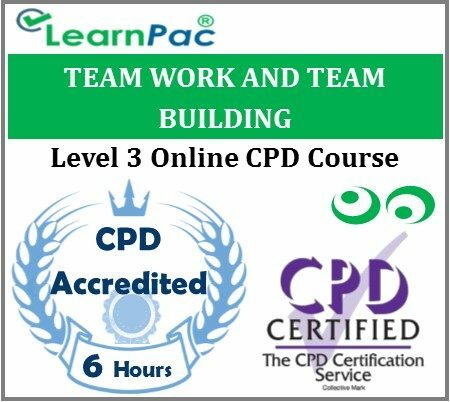 This teamwork and team building online course will encourage participants to explore the different aspects of a team, as well as ways that they can become a top-notch team performer. Participants will be given the details and concepts of what makes up a team, and what factors into being a successful team and team member.